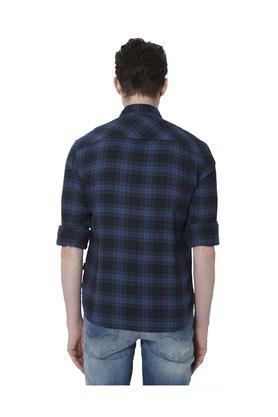 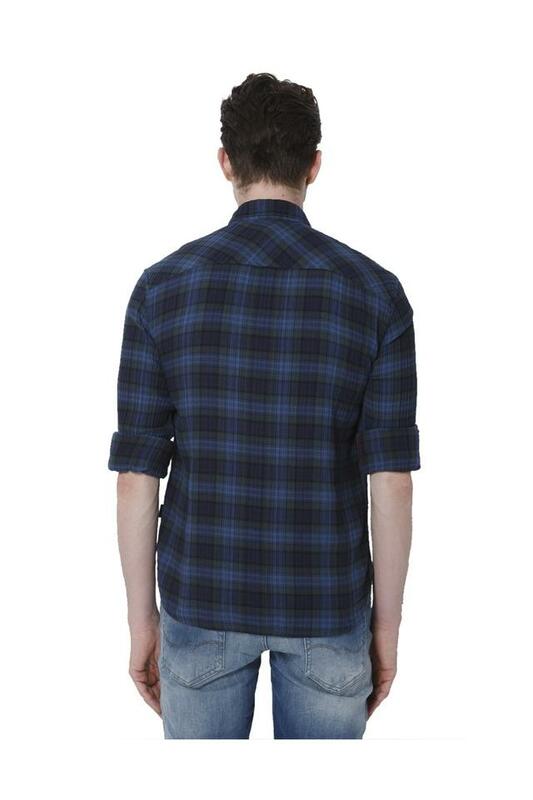 Get creative with your fashion skills by wearing this shirt from Jack & Jones. 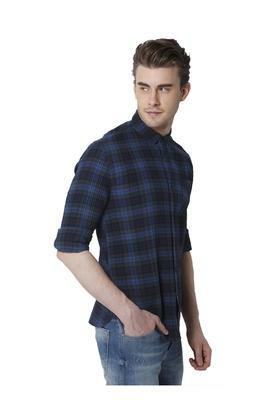 It has been crafted using a fine quality cotton fabric that makes it quite easy to maintain. Besides, it flaunts a check pattern that lends it a trendy look. 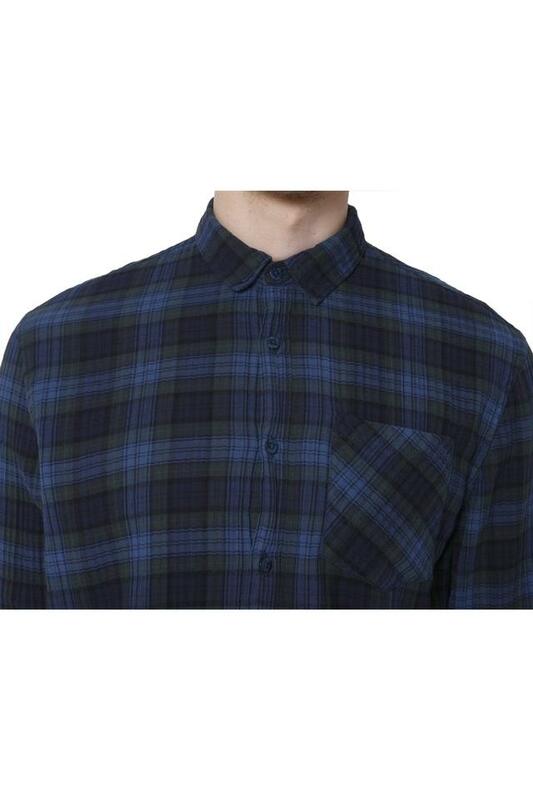 It also features a full button placket at the front that makes it easy to wear. 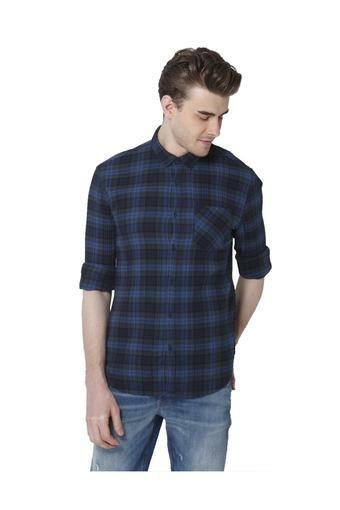 If you believe in refined style, this shirt will be a fine addition to your closet. You can club it with a pair of slim fit jeans and boat shoes to complete your casual look.